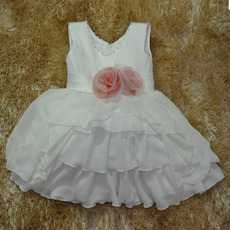 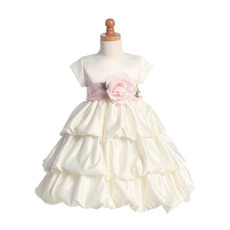 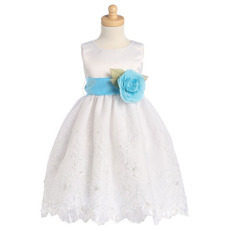 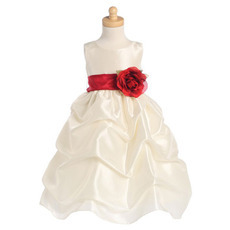 Our toddler girls dresses have been designed as fashionable, formal and classy dresses for toddler girls. 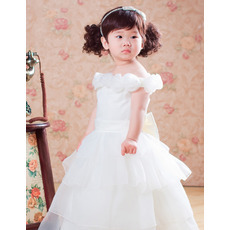 They are both occasioning appropriate and age appropriate. 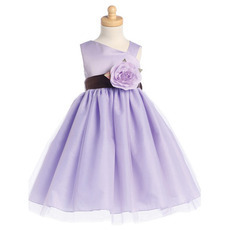 Your little girl will surely like her new dress! 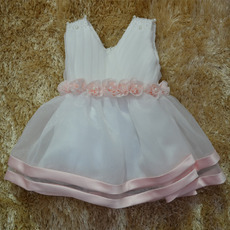 Our toddler girls dresses available now allow for the toddler girls to have a fun time dressing up and taking part in an adult ceremony without losing the fun and girliness of it all.